15 Printable Free Coloring Pages for Adults free eBook Download this free collection of printable adult coloring pages today! Find this adult coloring book and more in our collection of 5 Free Printable Coloring Books (PDF Downloads). Make pretty jewelry for yourself, decorative bracelets for kids and decor for your home – all with the help of a few cardboard tubes. Take a look at the toilet paper roll craft ideas featured in this FREE eBook and get inspired. Recapture the feeling of calm and accomplishment you felt as a child after finishing a coloring page. There is nothing quite like sitting down to color. Adult coloring books have taken the creative and crafty world by storm, allowing adults of all ages to color between the lines (or out) and enjoy some time that is entirely theirs. From insanely complicated mandala coloring pages to simpler free coloring pages featuring fabulous animals, our newest free coloring book features several types of stunning pages to color.This collection of 15 Printable Free Coloring Pages for Adults aims to give you some much needed me time for a fraction of the cost of other adult coloring books. All you need to enjoy this free coloring book is a printer, some paper, and the coloring tools of your choice. 15 Printable Free Coloring Pages for Adults free eBook features:- Multiple Mandala Color Pages – Quirky Coloring Pages Featuring Geometric Designs – Animal Coloring Pages – And more!Be sure to sign up for our newsletter, Quick and Crafty, to receive even more incredible projects and tutorials! To subscribe, click here.Looking for even more free printable coloring pages? 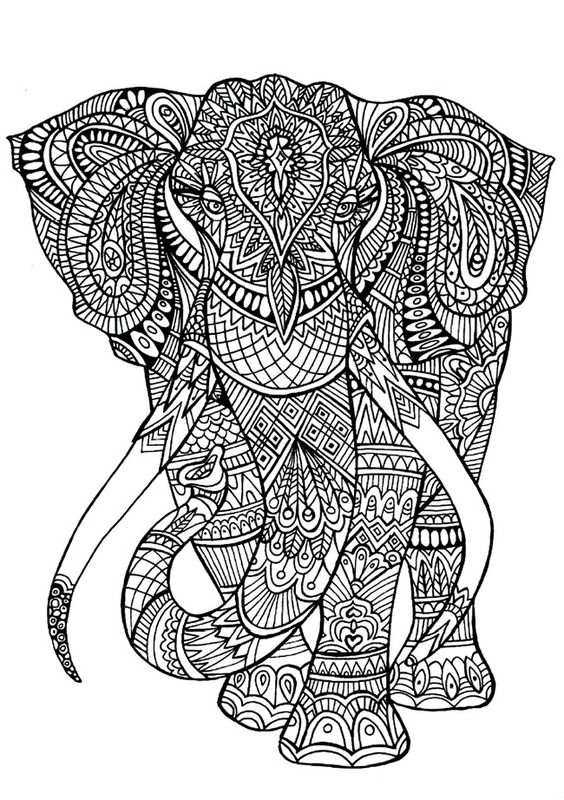 Check out our collection of over 50+ Adult Coloring Book Pages.